A motion to approve the notification of the President of the nomination by the Police Service Commissioner (PSC) of Deodat Dulalchan to the office of the Commissioner of Police (CoP) was defeated in the House of Representatives just after midnight on Thursday. Earlier, members of the Opposition walked out of parliament, shortly after Prime Minister Dr. Keith Rowley said he rejected the selection process used for the Commissioner of Police and the Deputy Police Commissioner and suggested that the process be restarted. 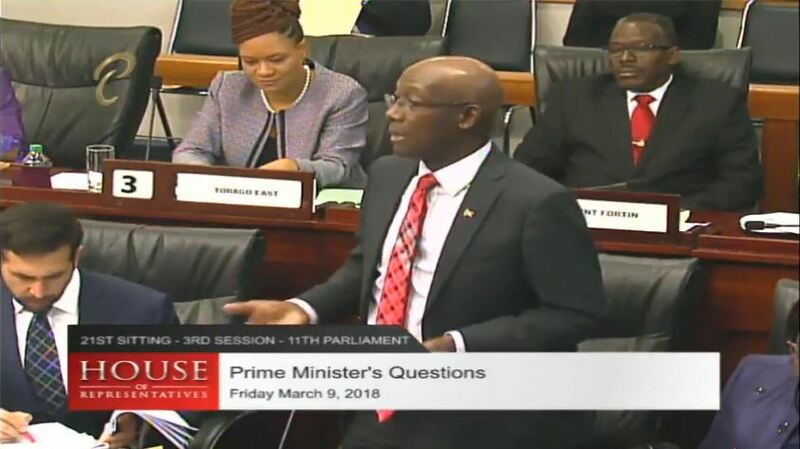 Rowley made the comment as he joined the debate on the motion for the House of Representatives to take note of the Special Select Committee Report on the selection process. The motion to take note of the report was subsequently approved. 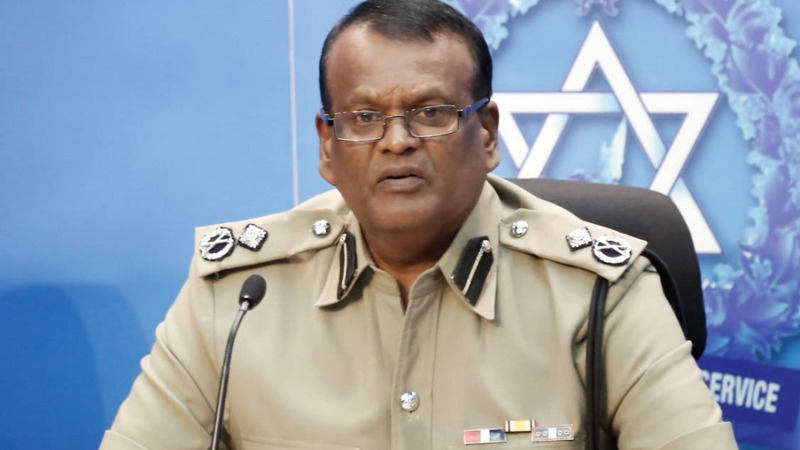 On Tuesday, one day before parliament met to consider the report, attorney Kiel Tacklalsingh in a letter to the Prime Minister, called on the government to move forward with the nomination of Deodath Dulalchan for the post of Police Commissioner. “We trust that the Government which you lead will act appropriately consonant with the needs of the Police Service and society at large and therefore support our client’s nomination for the position of Commissioner of Police,” the letter stated. However, Prime Minister in his contribution to the debate rejected the report. “When the process is so flawed, so capricious, so inexplicable we have no choice but to reject the process,” Rowley said as he out rightly rejected the selection process used. The Prime Minister said it must be sent right back to the PSC. “So what we are doing here is sending it right back to the commission and telling them what you have put before the House cannot stand scrutiny because you have not in fact followed the order. And the order that this government put in place was cleared by the court. All we are doing is sending it back to the commission and saying to them follow the order. Be fair, be transparent and not have this disquiet in the country,” Rowley said. Rowley added that his position had nothing to do with race. “I think none of my colleagues could or should be making a case that this matter has anything to do with the racial complexion of the individual,” Rowley said. 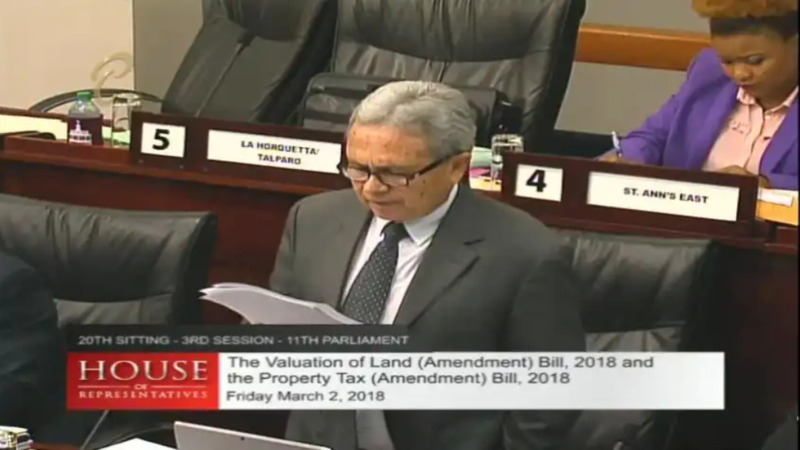 As the Rowley concluded his contribution and the Laventille East MP Fitzgerald Hinds stood wind up the debate on the motion, the Caroni East MP also stood to join the debate. The Opposition walked out after the House Speaker said she recognized Hinds. “I am sorry madam I’m leaving,” the Opposition Leader said. Hinds lamented the walkout and continued his contribution. “Today the people of Trinidad and Tobago would witness yet again for the umpteenth time, my colleagues on the other side of the house once they cannot get their way they abandon the process and they have all demitted this house,” he said.